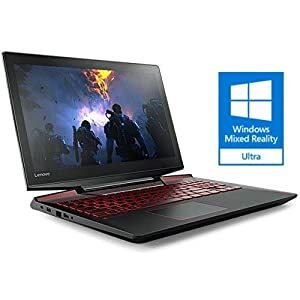 Minimalistic desgin, for a simple and stylish way of life. 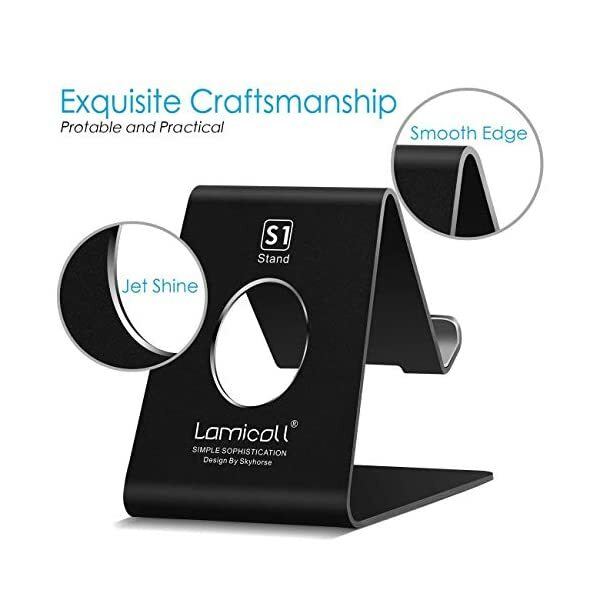 Desktop / Desk Cell phone/ smartphone/ mobile phone/ phone stand cradle holder for Google pixel 3, Google pixel 3 xl, Google pixel 2, Google pixel 2 xl, Google pixel, Nexus 6, Nexus 6p, Nexus 5, Nexus 5x, lg stylo 4, lg stylo 3, lg g7, lg g6, LG V30, LG V20, LG V30+, lg k20, lg k30, HTC a9 m9 m8 m7, HTC U, HTC Desire 12, Motorola z3 e5 g6, Huawei mate se, Huawei mate 20, Huawei p20, Xiaomi band 3, Xiaomi a2, Xiaomi mi 8, more smartphones. 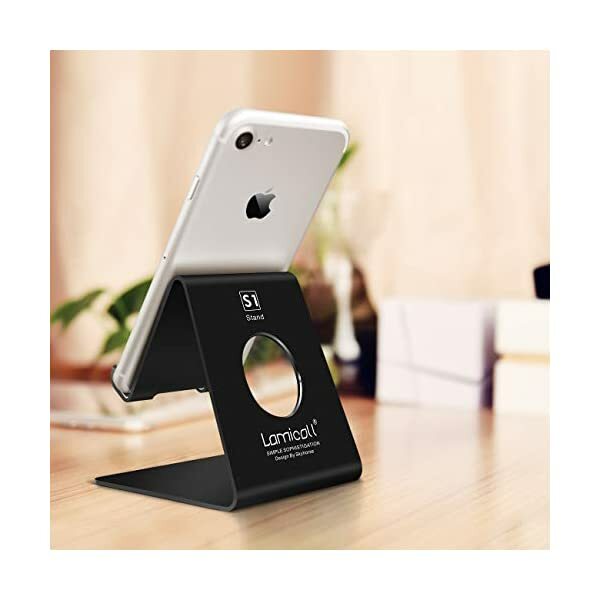 Phone docking station for iPhone 6 6S 7 8 plus X XR XS Max, display your cell phone on night stand. 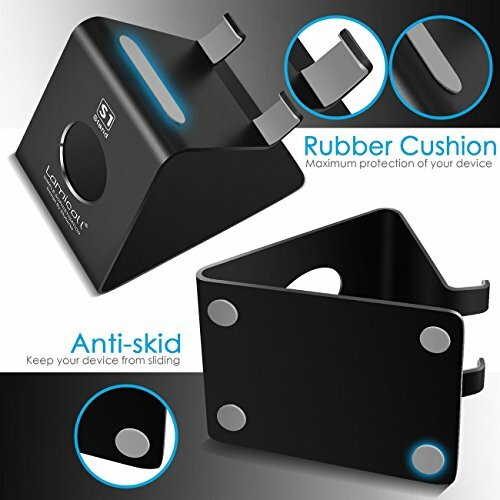 Desk Charger / charging stand dock for phones apple iPhone 6 6S 7 8 plus X XR XS Max- Back opening hole allows charging cable to go through, makes charging your phone more convenient. 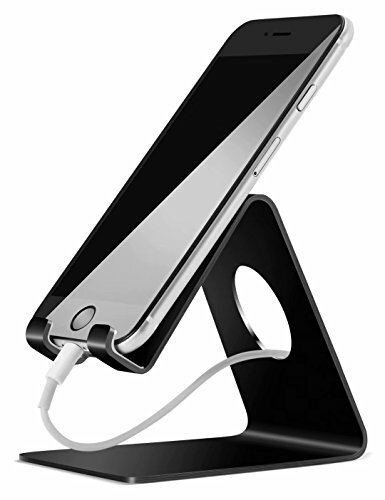 Aluminum metal metallic cell phone iPhone stand for office, home. 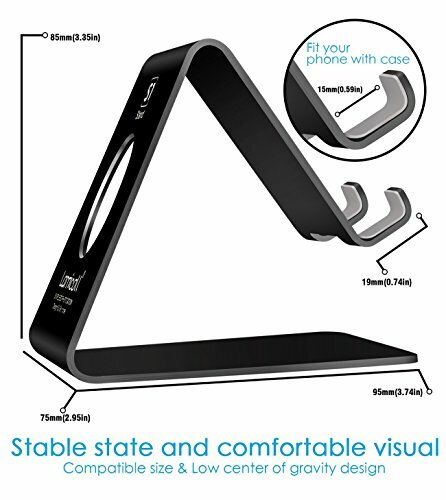 Come up with a tidy desk- Mobile phone stand optimizes your desk space , and helps easily reach out to your phone. 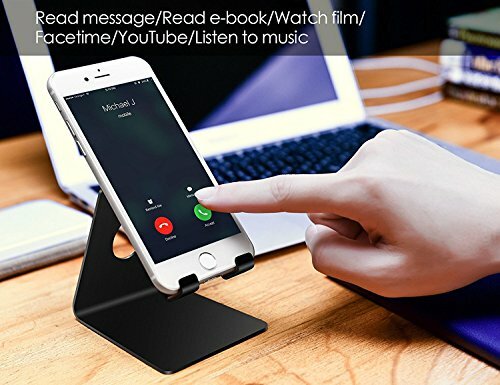 A phone holder for handsfree- A great habitat for your iPhone at the same time as watching videos on YouTube, having face time talk/ video chat, following recipes in the kitchen. 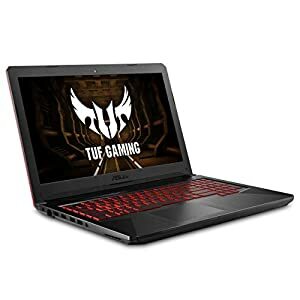 【Compatibility】 Compatible with iPhone and Android phones from 4-8 inches, like iPhone XS Max XR x 6 6S 7 8 Plus, Huawei, Galaxy S7 S6 S8, Note 6 5, LG, Sony, Nexus, even though with case. Play a good role in your office, kitchen, nightstand, dining table. 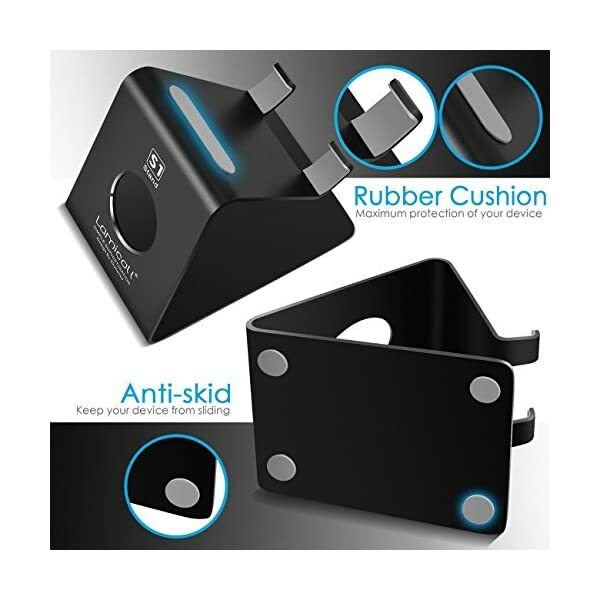 【Sturdy & Rubber Safe】 Designed on a low center of gravity makes it stable, and rubber cushions of hooks, bottom offer protection to the phone from scratches and sliding. 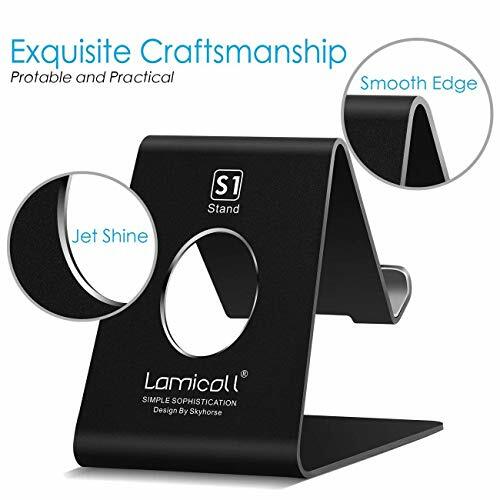 【Lamicall Advantage】 Suitable height, perfect angle of view when the use of FaceTime and YouTube, easy to read message, Facebook, emails, cooks from a recipe online. 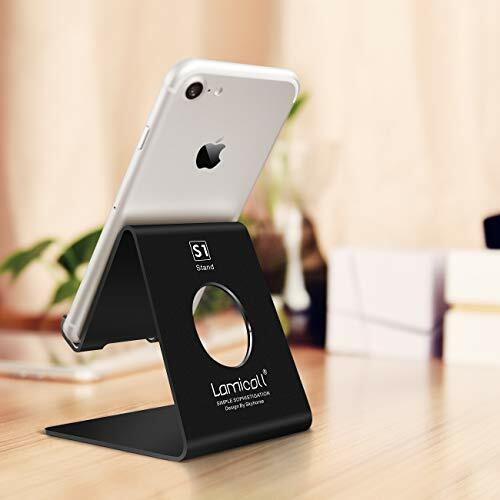 【What You Get】 One Lamicall S stand, in addition to our Lifetime Service. 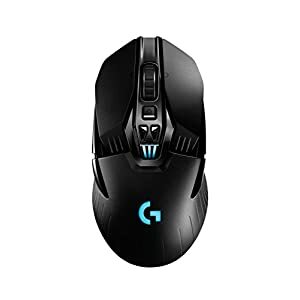 Offering you a full refund or a brand spanking new replacement if you aren’t satisfied with it.